The account is created in Windows 7 or Vista, but since it’s not enabled you can’t use it. 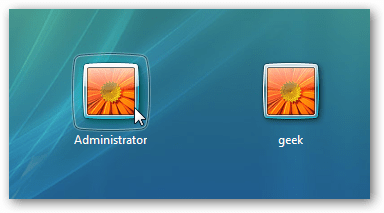 If you are troubleshooting something that needs to run as administrator, you can enable it with a simple command. Note: You really shouldn’t use this account for anything other than troubleshooting. In fact, you probably shouldn’t use it at all. 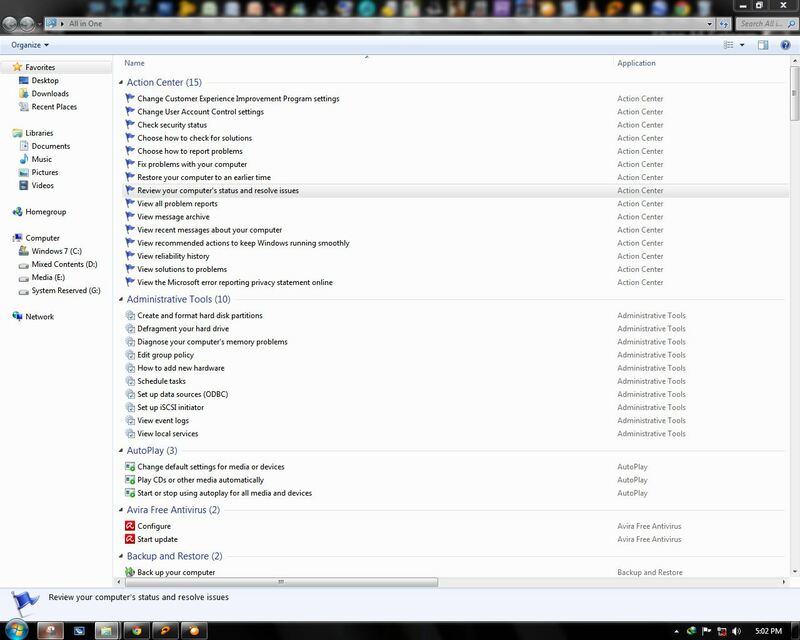 How to Create Secret All in One Options Menu In Windows 7.Which is much Better and more usefull than Control Panel. How To Enable Windows 7 Secret Options. As nice as Windows 7 is to use let’s face it — we always want total control over the computing environment. What we really want is to have total control in an easy-to-use form that puts everything at our fingertips. Enter the super secret Windows 7 All In One Panel Mode. 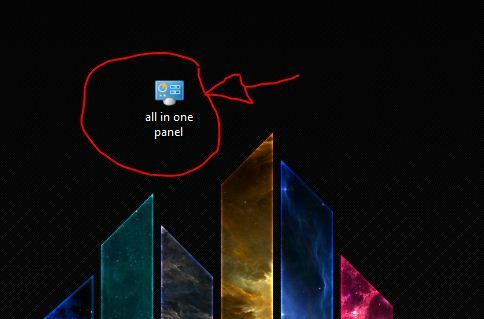 All In One Panel Mode is a simple folder that brings all aspects of Windows 7 control in a single place. It collects all of the Control Panel functions, interface customization, accessibility options, just about every aspect of controlling Windows 7 into a single place. Contact me if u face any problem.and don’t forget to leave you comment.